By Jonathan Keane , February 22nd, 2017. Berlin-based venture capital firm Project A has closed its second fund of €140 million with a follow up vehicle of €40 million expected to close soon. Investment in the fund was led by the European Investment Fund with participation from Axel Springer, Otto Group, ProSiebenSat.1, Jahr, Haniel, Ravensburger, and Oetker. Individual investors in the new German fund include Trivago CEO, Rolf Schrömgens; Internetstores CEO, Rene Köhler, dress-for-less cofounder Holger Hengstler; and AppNexus CEO Brian O’Kelley. 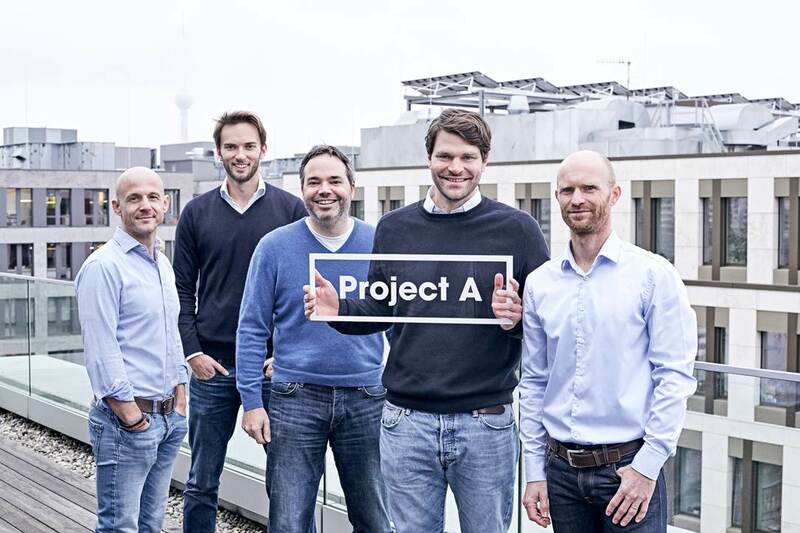 “We are pleased to have such a diverse range of investors in our new fund,” said Thies Sander, founding partner of Project A, which intends to invest in areas like digital health, B2B, and Industry 4.0 through this new fund. It will invest up to €5 million per company and up to €10 million across several rounds. Founded in 2012, Project A’s portfolio includes WorldRemit, ZenMate, and Catawiki, with a total portfolio value of over €2.5 billion. It holds shares between 10% and 35% throughout the portfolio.